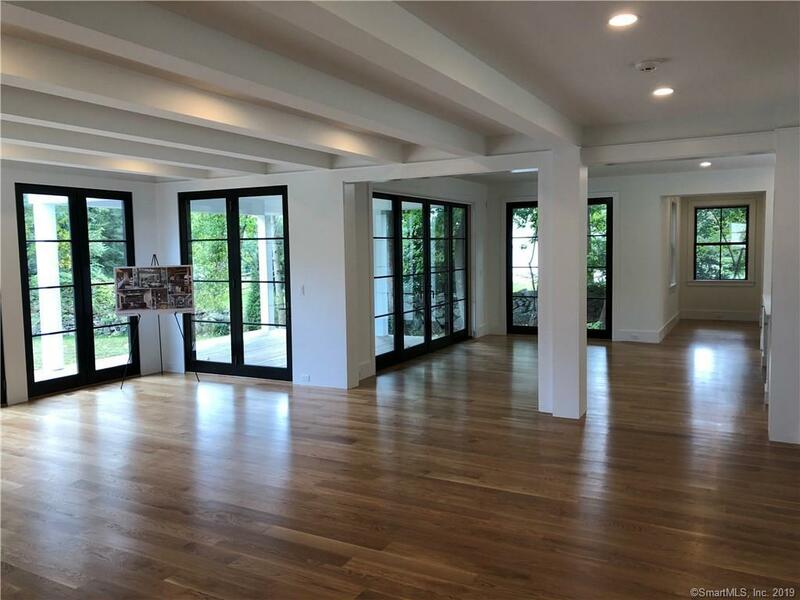 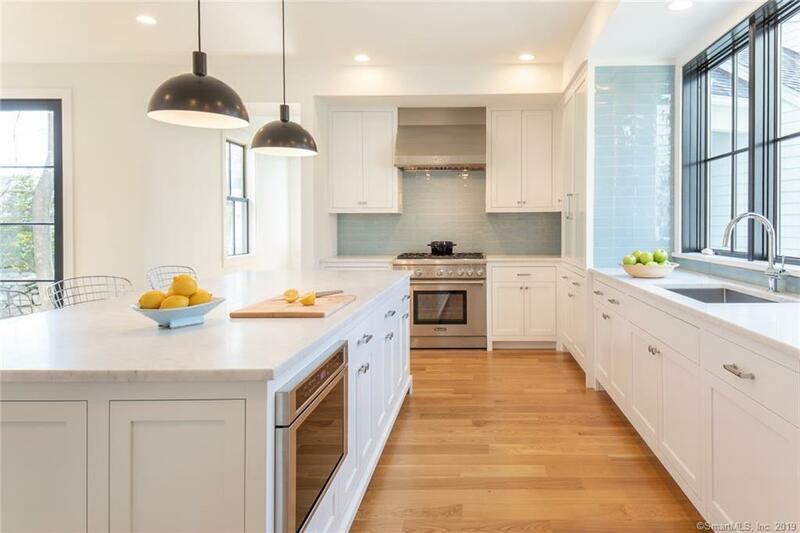 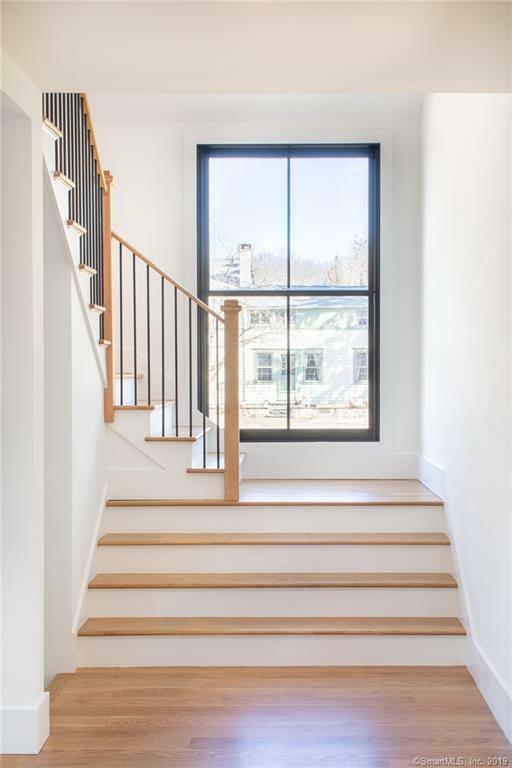 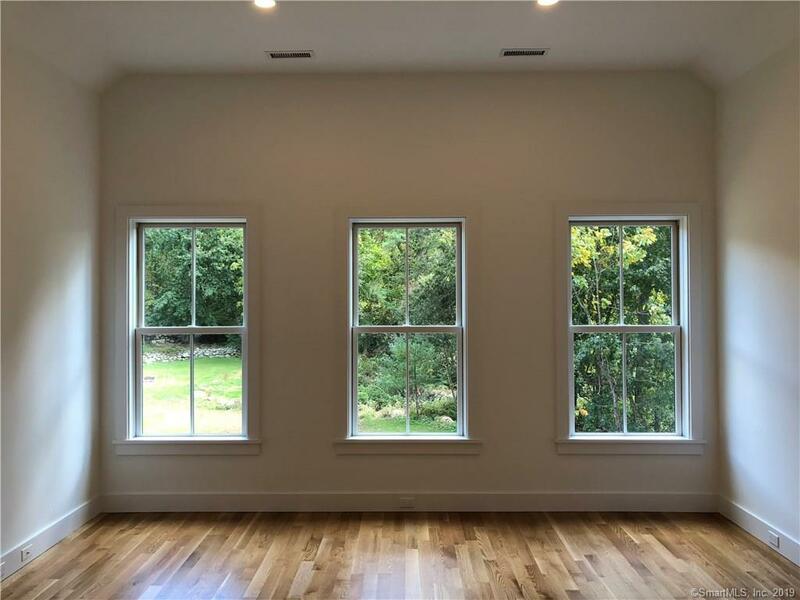 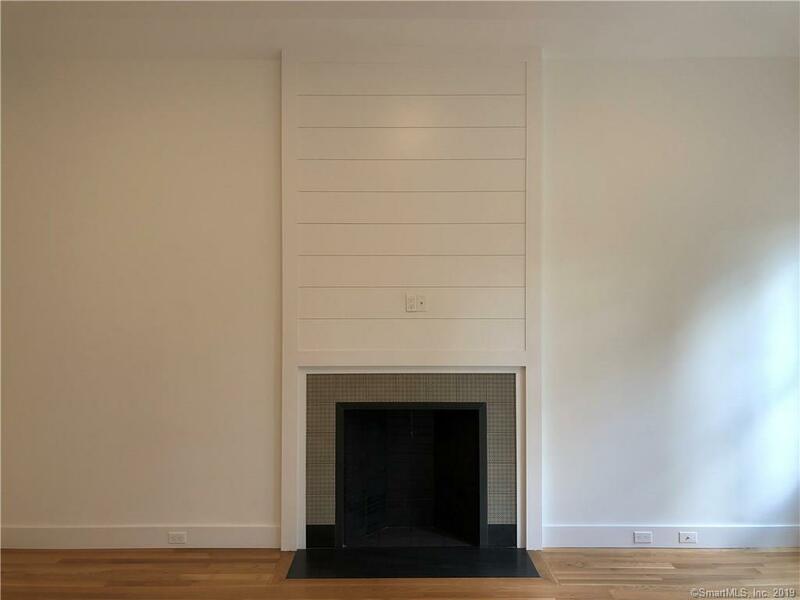 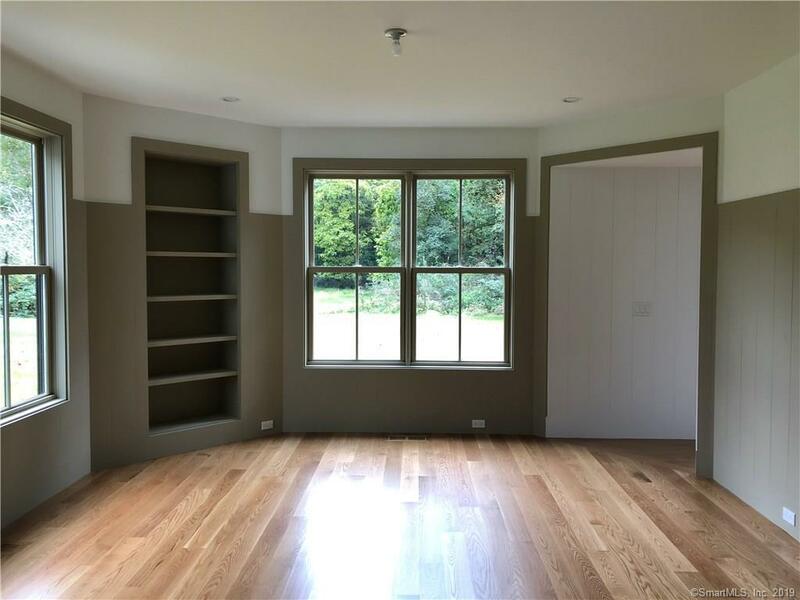 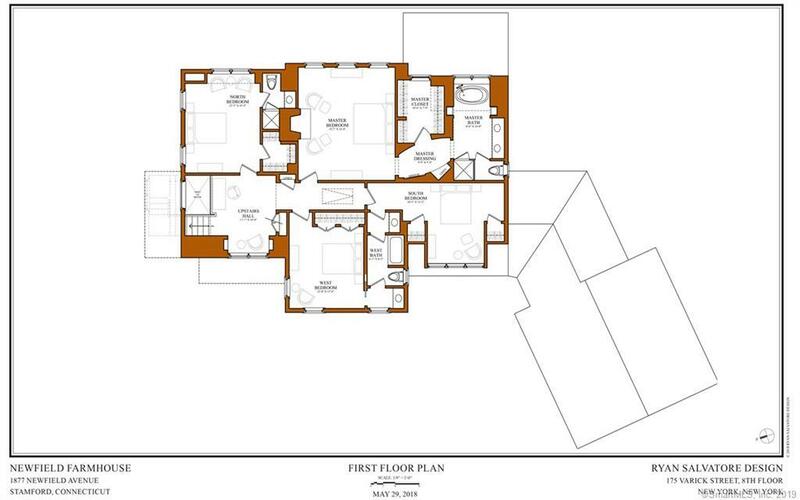 Fabulous NEW CONSTRUCTION in North Stamford's most convenient location. 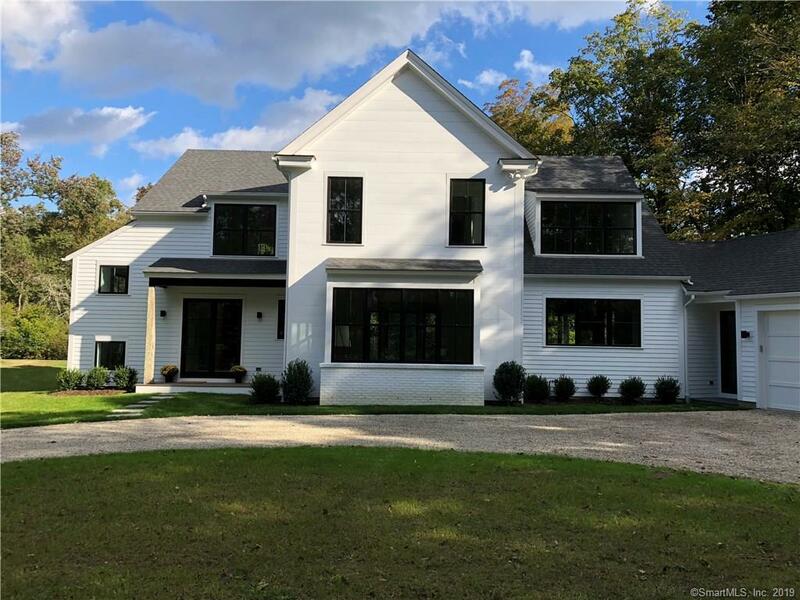 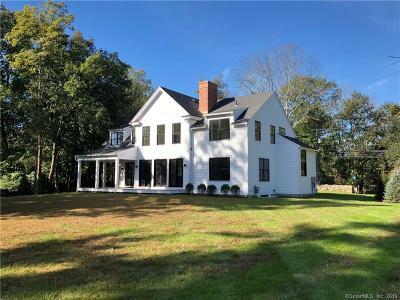 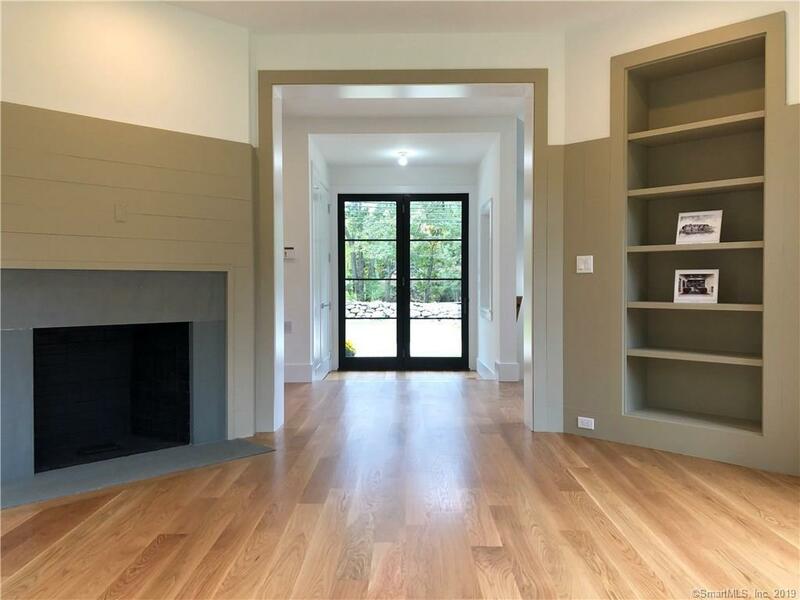 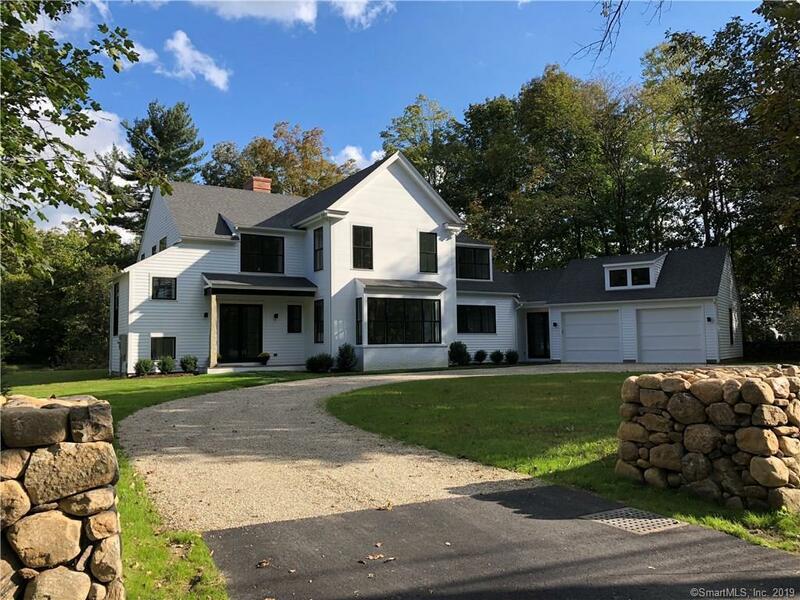 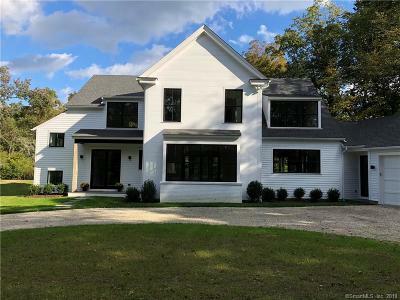 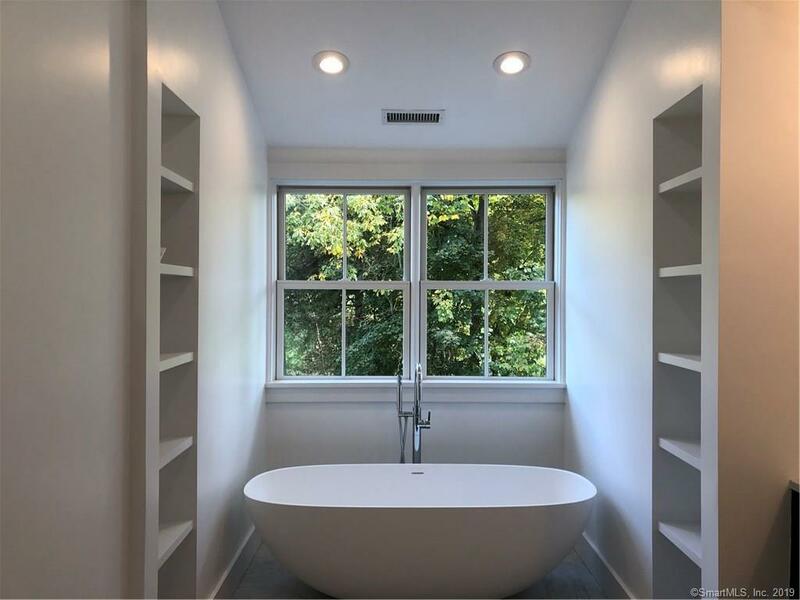 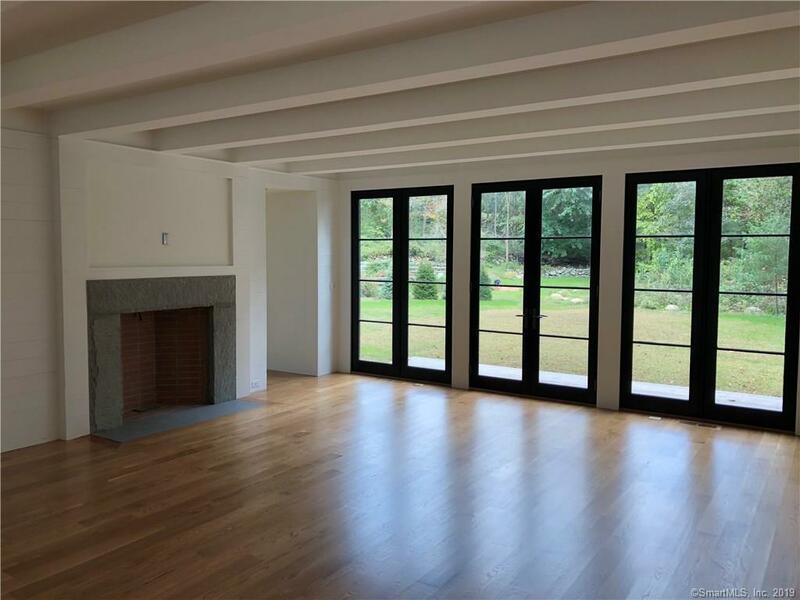 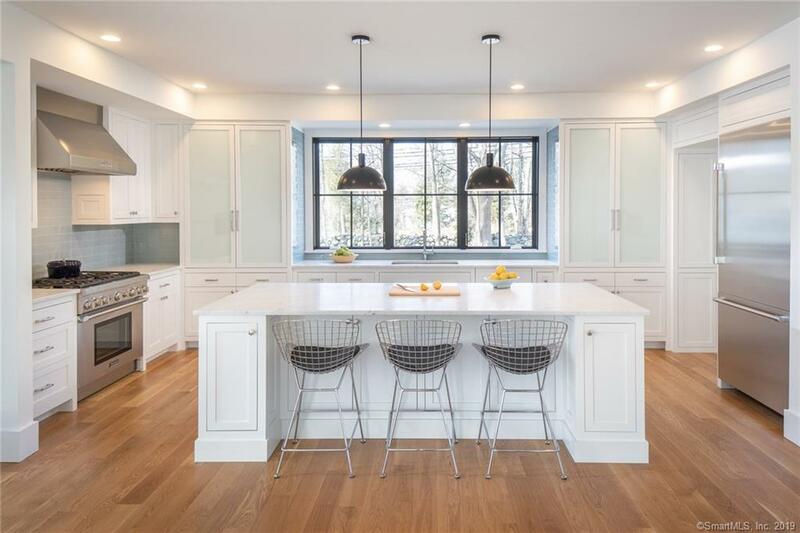 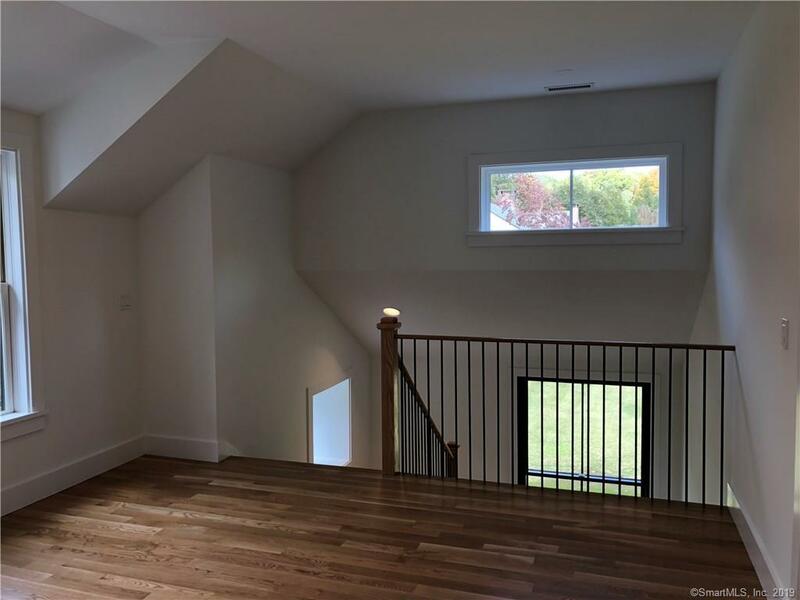 The site is a diamond in the rough: a new house in North Stamford that's flat and wide open, complemented BY mature trees, rolling stone farm walls, and plenty of room for a future pool. 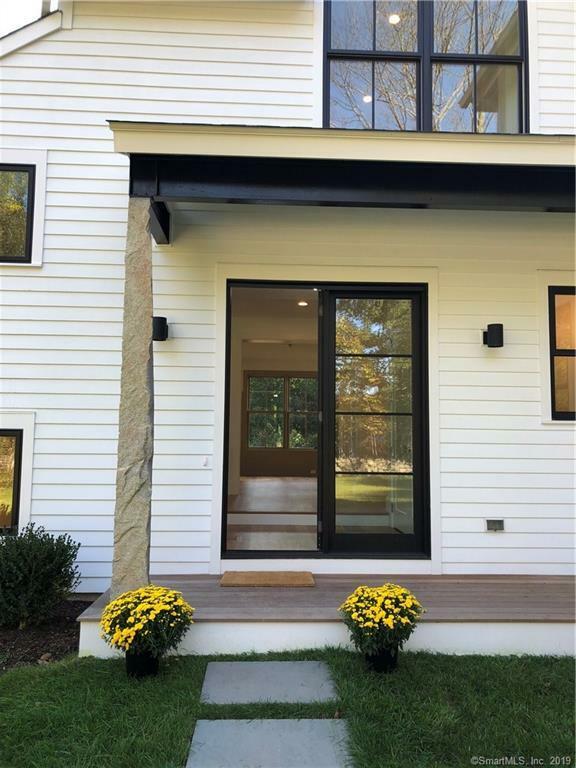 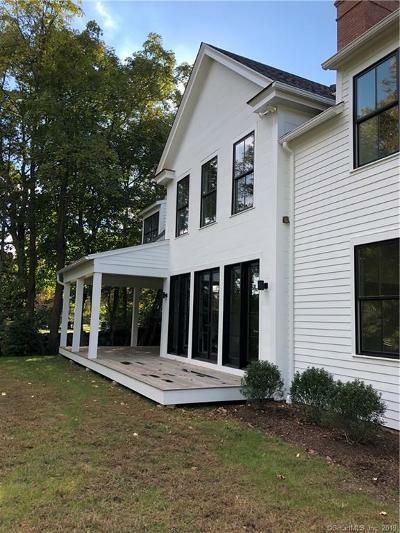 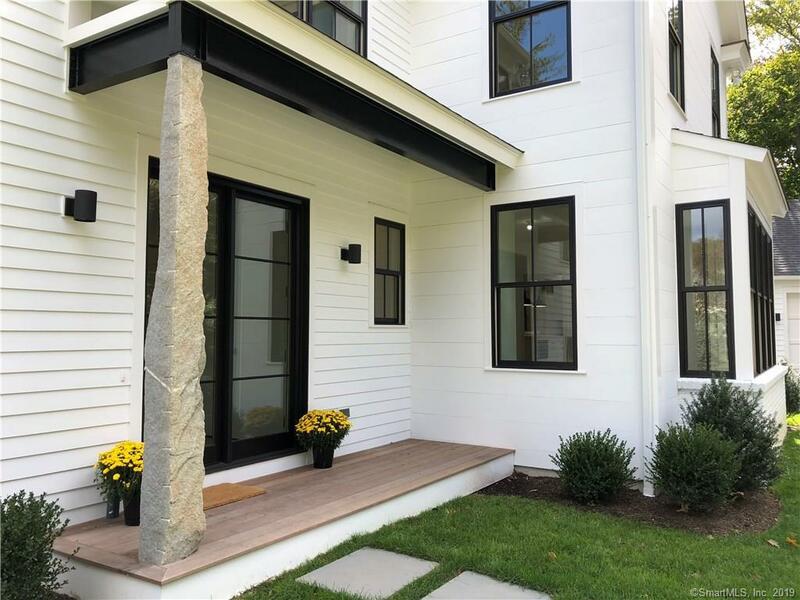 This architect-designed, modern take on North Stamford's tradition of vernacular farmhouse architecture matches the luxuries that buyers demand with the design character found only in the highest end of the residential market. 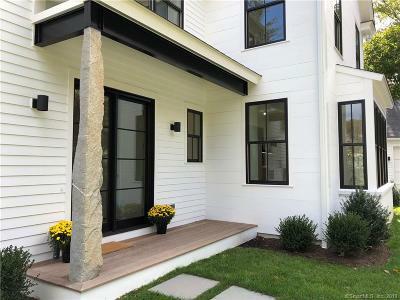 Handsome detailing abounds, from the rugged stone pillar at the entry post to the modernity of the steel beam above, from French doors across the back of the house to the covered porch perfect for summertime entertaining, from the sumptuous Master Suite with fireplace, to the cozy, millwork-lined Study. 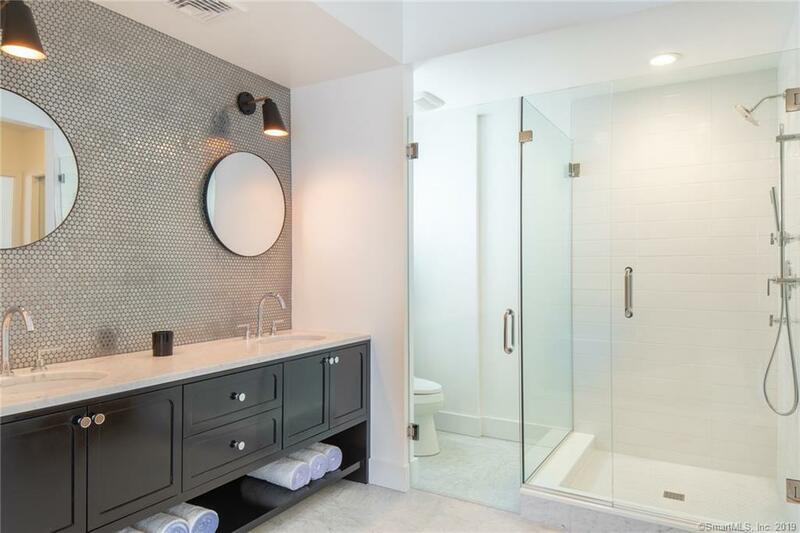 Plenty of time to customize finishes and put your own stamp on it!! 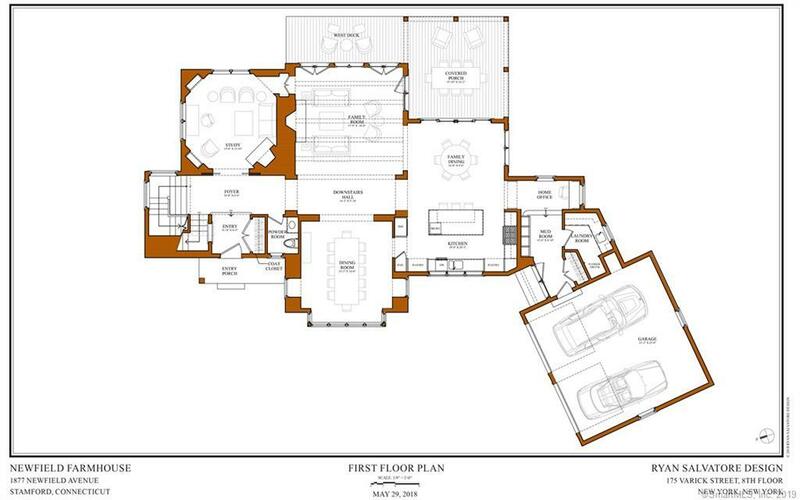 !, Agent is owner / architect. 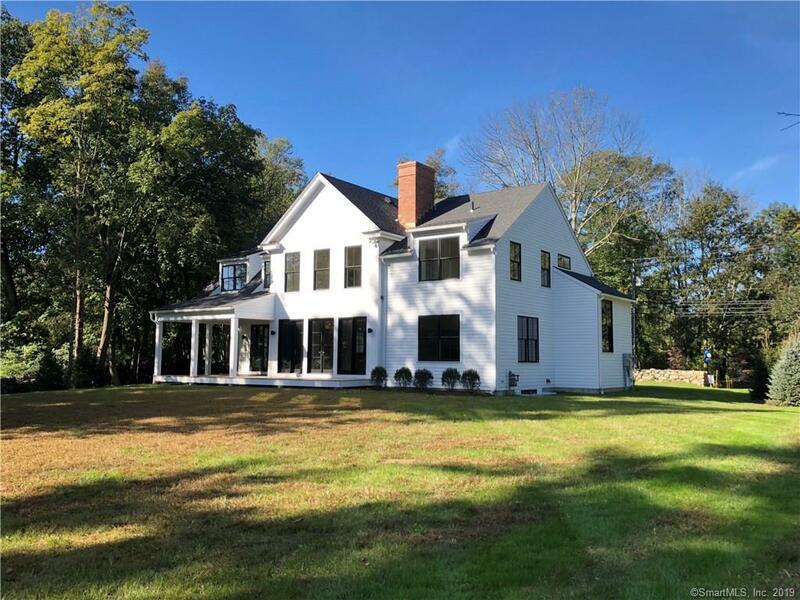 Contact for wetland property restrictions at back of site.